Driving in South Africa is not as intimidating as it may sound at first sound. The country is one of the best places in the world to rent a car because it’s very self-drive friendly. Public transport is minimal in the cities and essentially non-existent in rural areas. Renting a car is also one of the best ways to get around and explore the country at your leisure. I’ve road tripped in South Africa many times, and can honestly say that renting a car is cheap, safe and highly recommended. 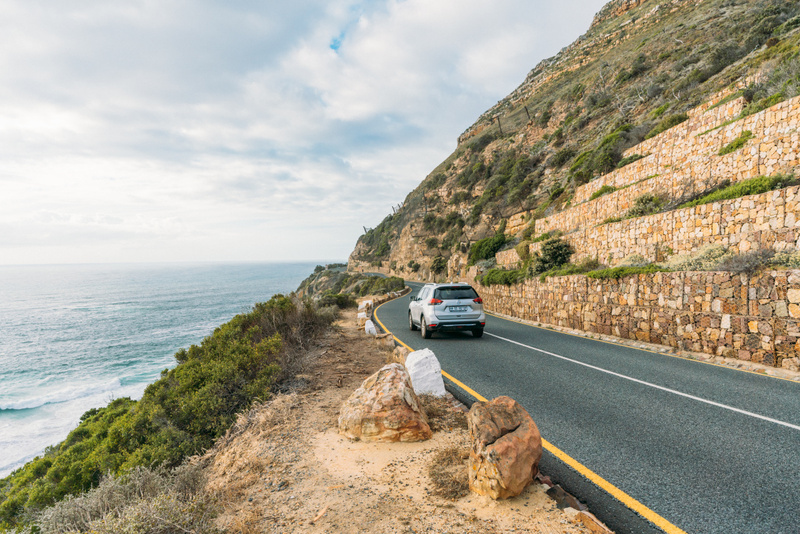 Here are some basic things to know about renting a car in South Africa that will help make your experience as smooth and convenient as possible. 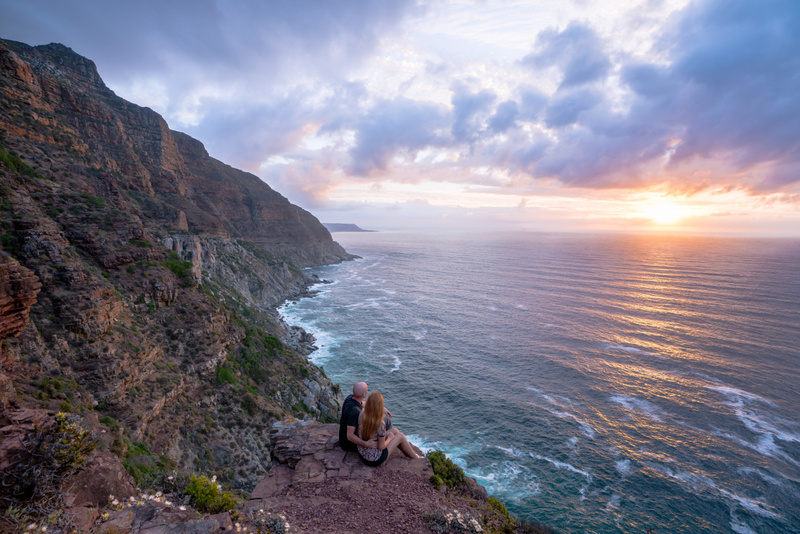 Should You Rent a Car in South Africa? Can You Drive a Rental Car Across the Border to Swaziland, Botswana or Namibia? 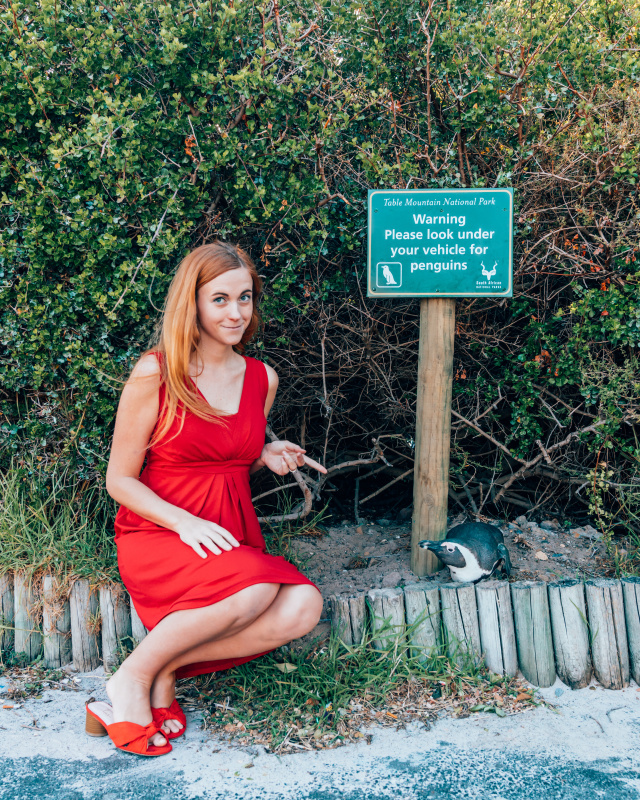 Renting a car is probably your best option when visiting South Africa. Buses are available but these are only within the big city limits and although they are cheap, many services end quite early in the evenings or don’t run on weekends and not everyone wants to use hop-on-hop-off tourist double-decker bus. 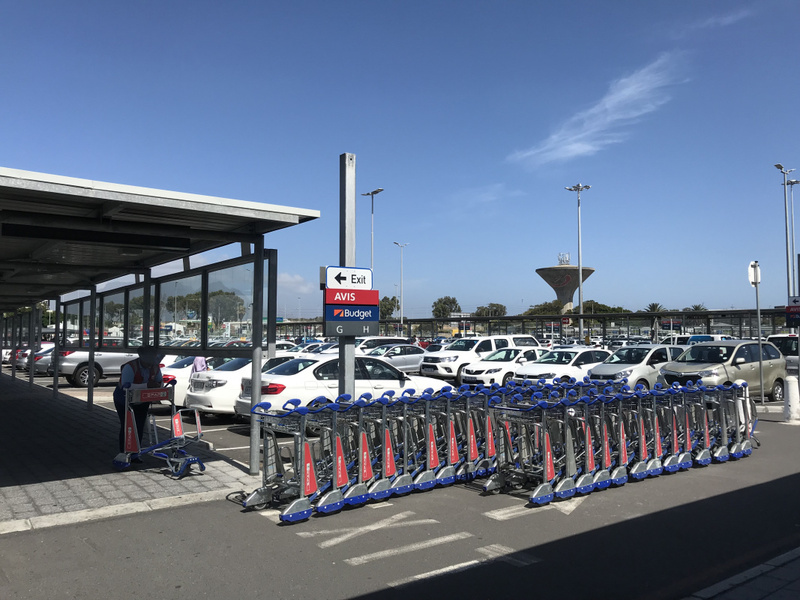 While there are always taxis, it will probably end up being more expensive than if you’re renting your own car and paying for your gas as you go along, as gas prices in South Africa are more than affordable for visitors from the US or Europe. The bonus is that you can pick up your car from the airport the moment you arrive. But you’ll want to make sure you leave the bigger cities with a full tank because there are fewer gas stations out of the cities. You’ll be able to decide your own times and shouldn’t have much difficulty on the roads because they are generally in good condition. They also have plenty of road signs along the way written in both English and Afrikaans. Don’t forget that they drive on the left if this is something you’re not used to, but don’t worry – it seems more intimidating than it actually is. In the worst case, you’ll be turning on your wipers first instead of your turn signal. 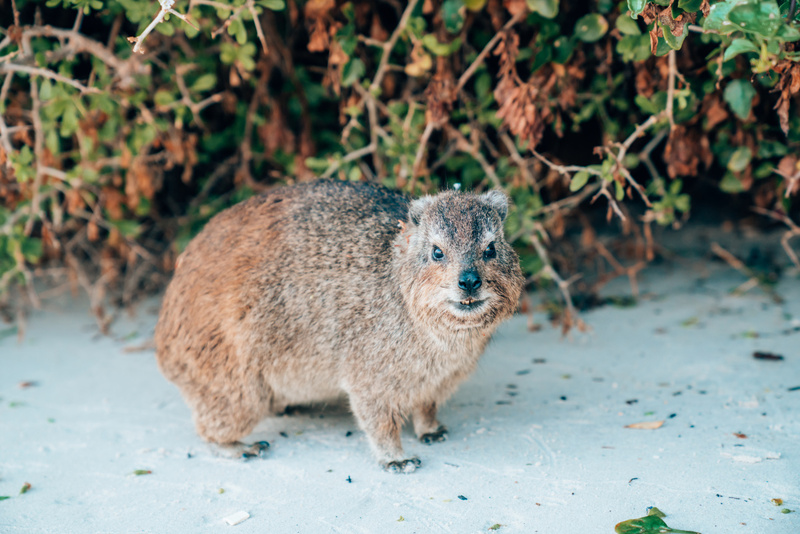 While many countries in Africa don’t allow you to enter national parks without a safari company, in South Africa self-drive safari is the best way to see wildlife. Plus, the cost can be significantly reduced if you’re doing it on your own. You don’t need a 4×4 car for a safari unless you want to. I’ve done it without absolutely any issues in a small Chevy. Road are quite good in Kruger NP. One thing you should check for is if the company has an excess mileage policy. Some rental agencies I researched had a limit on the daily mileage with an excess charge for each extra kilometer driven. It’s definitely better to pick rental with unlimited mileage upfront. Kruger National Park offers many campsites and there are no restrictions on rental cars entering the park. Read my best tips of self-drive safari in South Africa. It’s mandatory that all car rentals rates include fire and third party liability insurance. The latter also covers you for damage or injury to people or property outside of the rental car. You can get covered by your credit card such as American Express, but this depends on the agreement you have with your card provider. Otherwise, you can book it online and you don’t have to pay anything extra at the counter. Individual rentals will then discuss with you the optional coverage that they offer. This could include a Collision Damage Waiver, Theft Protection as well as Personal Accident Insurance. It’s then up to you to pick the packages that best suit your needs, keeping in mind that without these additional insurances you may be responsible for all damages to the vehicle. By law, you must be at least 18 years old to rent a car in South Africa and you have to have had your license for a year. Is a US Driver’s License valid in South Africa? Yes, it is. All you need in order to rent a car in South Africa is a valid license from your home country, as long as it’s in English. There is no longer specific requirement to have an international driving license and these days US driver’s license holders can also rent manual cars (it didn’t use to be that way in the past). You can compare car rental companies at Discover Car Hire. Prices, availability, and deals change all the time, so see what’s available during the time of your trip. I personally rented from Hertz, Thrifty, Budget and Drive Africa. You may want to ensure that any cars that you rent have a GPS included or have a working WiFi connection to check Google Maps. One important tip for renting a car in South Africa is to book a car well before your trip in high season and South African holidays so that it’s waiting for you when you arrive. I’ve made a mistake of not pre-booking my car for a safari and it ruined my plans. Especially if you’re around during the South African summer, you’ll want to get a car with air conditioning, because temperatures can get extremely high. Finding parking shouldn’t be an issue as restaurants and hotels have a parking lot along the main roads. Many of the national parks also offer safe campsites. If you’re driving at night, take precautions as there may not be lots of street lights especially in rural areas which may make it difficult to spot people and wild animals. You don’t want to drive over a cute creature! Parking attendants are present in the car parks at all the popular spots. They’ll help you paralel park and get out and it’s customary to tip them about 20 Rand. Renting a car in South Africa can be quite budget friendly. It’s good to keep in mind that there are lots of gas stations in the main areas and they open 24 hours a day. The prices are relatively cheap as well (about $2.62 per gallon). Make sure you have some cash for it, as it’s easier than hustling with a credit card. There are petrol attendants at all the fuel stops who will fill you up, bring the credit card machine and wash your windows as you wait. 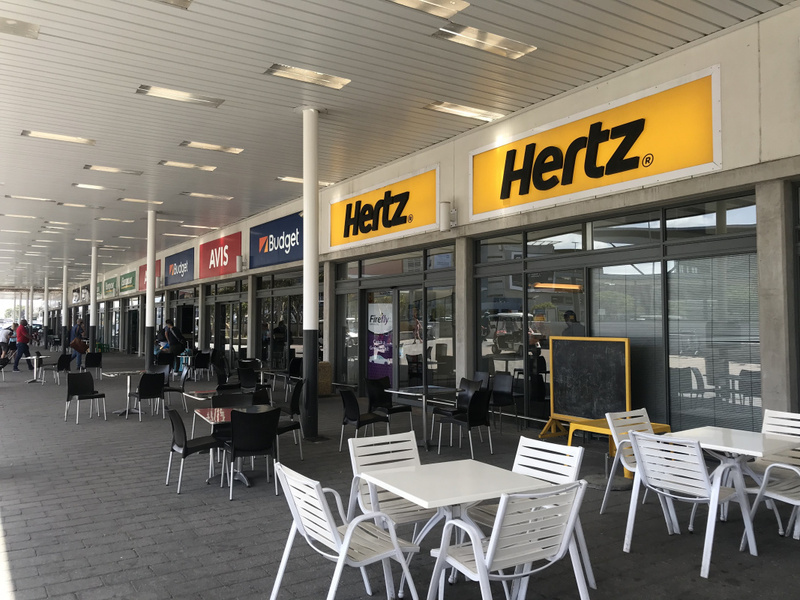 Cost can vary depending on the season, so make sure you check different rental companies through Discover Car Hire and pick your best rental car for South Africa. I have never had a lower class of car given to me or had any problem with rental car companies. When renting and returning the car from Cape Town Airport the workers even made sure that I take additional photos of all the previous damaged, so I don’t charged for it later. Can You Drive a Rental Car Across the Border? Yes, you can, but you need to double check everything with your rental company and a pre-written letter allowing you to pass. Some allow their rentals only into Namibia and Botswana. Others also allow Zimbabwe, but only to Victoria Falls by a particular border crossing. Check with individual ones, by e-mail, to see which has the most liberal policy. Read the fine print before making a final decision. There might be fees involved by the border patrol, but they change on a regular basis. Remember that while, for instance, a small Chevy can be great for South Africa, not all types of rentals are approved or suitable for cross-border travel as other countries might have gravel roads. Sometimes it might be easier to buy a cheap flight to other countries and pick up another rental car from there. 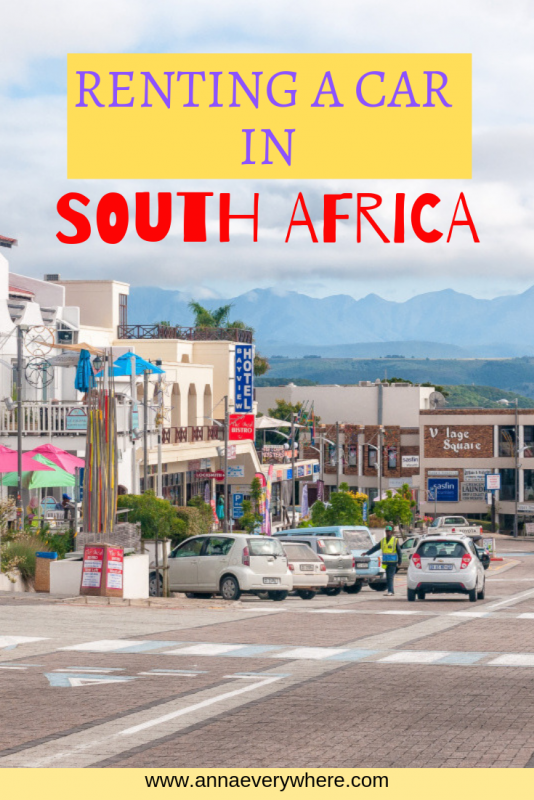 Don’t forget to arrange health insurance before heading to South Africa. The easiest and most reliable insurance is World Nomads Travel Insurance. Get it before your trip to skip unnecessary troubles that might ruin your holidays!